Flowers is the best shout out for your sentiments. Whatever be the emotion, flowers can describe them well. 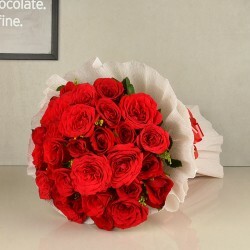 When you choose new year flower online delivery with MyFlowerTree you can be assured of the best new year flowers in lovely blooming condition and in exquisite packing. 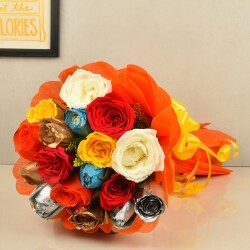 The flower arrangements can be paired with exclusive and personalized new year flower gifts. Brightly coloured flowers bring to us pleasant smells, savoured essences and showcase the beauty of nature. Flowers imply so much more than what it is defined as. They are the most expressive and exuberant way of describing your emotions. You only have to think about a flower and whole gamut of colour, vibrancy, beauty, and charm will flash through the mind. One can never go wrong with happy new year flowers. 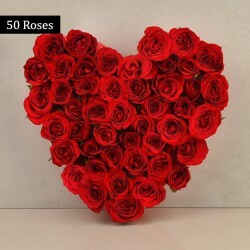 Whether you buy carnations, lilies, orchids, tulips or eternally favourite roses, we at MyFlowerTree have all these flowers carefully picked for you when you order new year flowers online delivery. Every gift giver would relish the thought about of a confirmed booking and timely delivery of flowers online to an address chosen by them. This keeps the faith of our customers in our quality, value and excellent service. 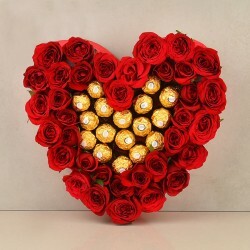 Once you make way to the website on MyFlowerTree, you will need to look no further, as it is a leading flower delivery online portal. 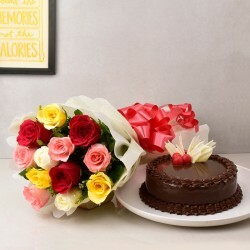 Make it an enigmatic blend with Boundless love combo from our website, that has 10 red roses along with a ravishing, drool-worthy butterscotch cake. Our network of florists spread far and wide can deliver flowers to any selected destination. Our eclectic Symbol of Adoration containing 10 multi-coloured roses in red, pink, and yellow with a delicious black forest cake. 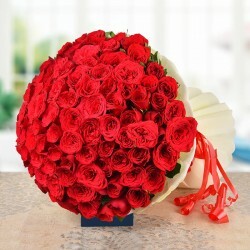 New year flowers Online are convenient and save time. You don't have to venture into the city braving traffic trying to search a good florist. Moreover, they would not be having an exhaustive display of the kind you will find at the website of MyFlowerTree. Choose from the extensive collection of new year eve flower arrangements, flower types, and price range. You can place an order at any time of the day or night and need not wait for a shop to open. White roses in a vase are a gentle reminder of your lovely wishes or when you want to wish others on the new year, you can opt for a timeless, pure and elegance personified orange vase with lilies. Artistically arranged flowers in beautiful and vibrant colours are our forte in New Year Eve flower arrangements. Alternatively, you can book a divine Orchids fascination that has 6 purple floral lovelies. 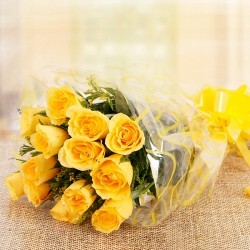 All the flower arrangements are created by premium florists and the delivery is made straight to the recipient. 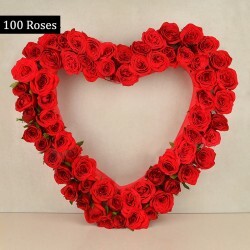 Make a booking today for new year flowers to show how much you care about your loved ones., MyFlowerTree has proved to be the best flower delivery service and a lot of happy customers. Stunning Flower Arrangement have the power to attract positivity and happiness galore. Gifting on a special occasion like a new year is always a great idea to choose the Amazing red carnations and yellow Asiatic lilies with a brown teddy bear and dracaena leave arranged in a glass vase as the ultimate new year flower gift. 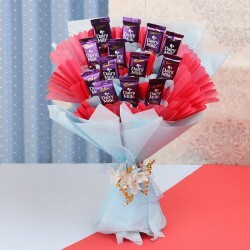 For a long time, MyFlowerTree has been helping in celebrating your special moments by delivering emotions and sentiment in the form of flowers and gifts. Make this New year memorable by sending new year flowers 2019.